New 15th Police District Capt. 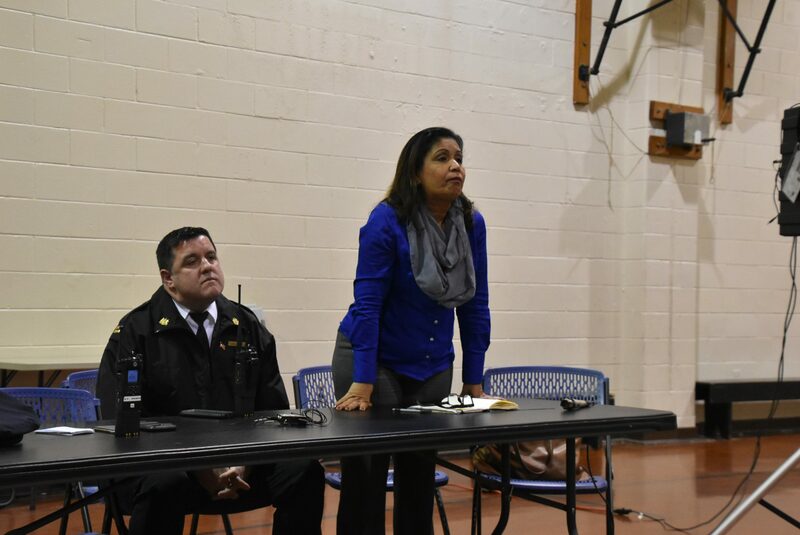 John Walker, Councilwoman Maria Quinones-Sanchez and others met with residents to discuss safety in Frankford and Northwood. New 15th Police District Capt. John Walker led a community meeting Thursday night amid heightened concerns about crime and drug use in the Frankford area. 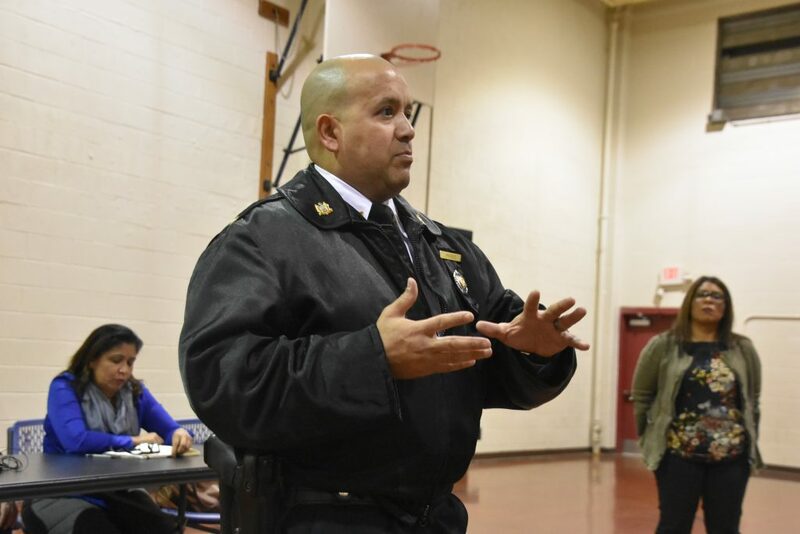 The meeting, which was held at Simpson Recreation Center, came after several recent fatal shootings in Frankford and anxiety from residents about the opioid crisis in Kensington spreading farther north. Walker, who took over the district last month, said he is planning to do a call data analysis to identify hot spots for criminal activity. Then, he wants to send out foot beat officers and bike patrols to those areas. “The foot beat officers are actually going to be engaged in the community with knocking on doors and having conversations,” Walker said. “There’s also going to be a survey component to that to try to make a determination on what people think are the most pervasive problems in their communities,” he added. As of early this week, there have been 10 homicides, 124 robberies and 120 aggravated assaults in the past six months in Frankford and Northwood, according to the Philadelphia Police Department’s Crime Mapper tool. By utilizing the right techniques, police can help get Frankford’s crime rate under control in six to nine months, Walker said. He told the Times he hopes to have the patrols on the street by the end of January. Residents at the meeting also expressed concerns about people using drugs in the neighborhood and leaving behind needles and other paraphernalia. One woman said her children have to regularly walk by used syringes on their way to school. In recent months, neighborhood leaders have publicly worried that the opioid epidemic is moving from Kensington into Frankford. “We want to make sure, as we tackle what we’re doing in Kensington, we’re not allowing it to spread,” Seventh District Councilwoman Maria Quinones-Sanchez said at the meeting. Quinones-Sanchez said she is working to have daily cleanups in Kensington expanded into Frankford. She said she has also asked several Frankford residents to serve on the advisory board of the “Resilience Project,” the city’s opioid plan initiated by Mayor Jim Kenney’s decision to declare a disaster in Kensington. However, Quinones-Sanchez was also critical of Kenney’s approach to the drug epidemic. She told residents that his administration has “tied the hands” of the police department. “If you’re someone in addiction who can sleep in the street, loiter and openly do drugs and there’s no consequence, there’s not a whole lot of incentives to come in for treatment,” she said in an interview after the meeting. “Frankford, legitimately, is concerned because they are two El stops away,” she added. Deana Gamble, a spokeswoman for the mayor’s office, touted the Resilience Project and the administration’s focus on the opioid problem. 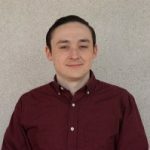 “We do not condone individuals loitering or using drugs without consequence, however we also do not believe we can simply arrest our way out of this problem,” Gamble said in an email. Officials at the meeting, including Quinones-Sanchez, urged neighbors to contact 311 and report areas with needles and other drug paraphernalia. The city will take notice of the problem only if calls come in, they said. Walker said the first and most important step is to identify areas around schools with needles and clean them up. Others in attendance at the meeting included state Rep. Jason Dawkins, Lt. Paul Perez, community activist Nashid Edwards and representatives from the Northwood Civic Association, Frankford Community Development Corporation, SEPTA police, Frankford Neighborhood Advisory Committee and Frankford Civic Association.